Carl Bialik is joining Yelp as the new data science editor. In this role, Bialik will analyze Yelp data for insight in understanding local businesses, consumers, and overall economic and business health and trends. 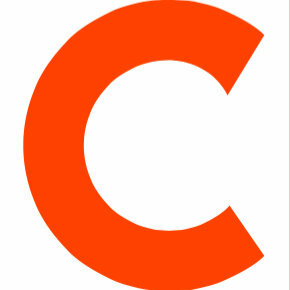 He joins from FiveThirtyEight.com where he was a senior writer. He has also served as senior special writer for The Wall Street Journal. 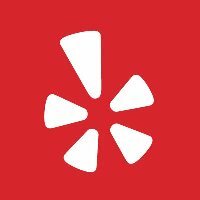 Follow Yelp on Twitter.